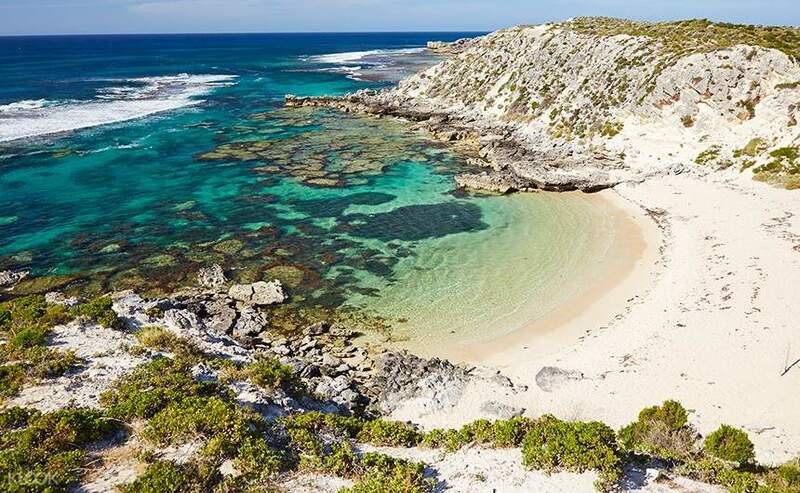 Spend unlimited days on Rottnest Island with this extended stay return ticket! There's never a perfect time for an unplanned holiday than now, and an extended stay return ticket to Rottnest Island is exactly what you need! Head on to the west coast of Perth and stay at Rottnest Island for an unlimited number of days. With over 63 beaches and 20 bays to choose from, you'll never run out of places to explore. A well-known protected nature reserve, Rottnest Island is a tropical paradise with a rich biodiversity. Get to meet exotic animals such as the quokka, a small wallaby-like marsupial unique to the island. If you're itching for an adventure, try out the island's various activities – cycling, kayaking, snorkeling, surfing and diving. 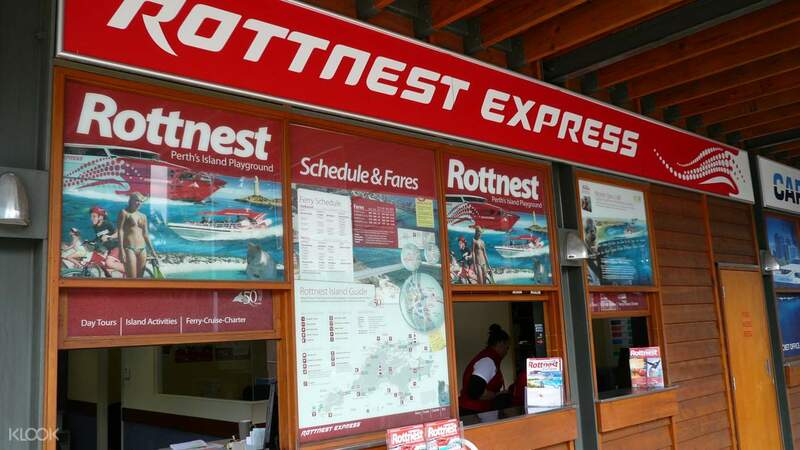 To redeem your ticket, make sure to hop onboard the trusted Rottnest Express at your specified departure date. 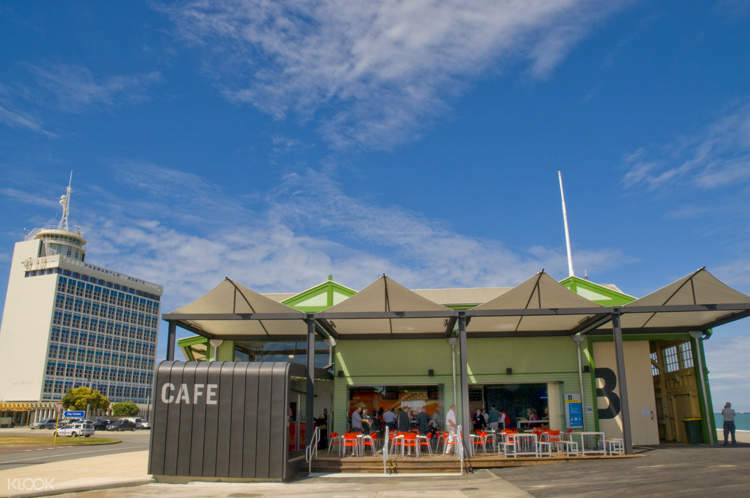 You can choose between Barrack Street Jetty and B-Shed for your preferred departure point, both of which are conveniently located in Perth. 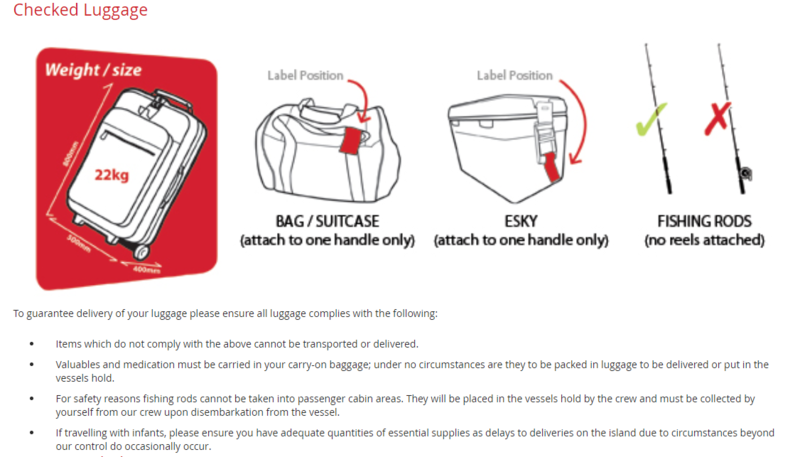 Enjoy the speedy trip and enjoy the island up until your chosen return date. Book your extended tickets now for unlimited beach days at Rottnest Island! Enjoy unlimited beach days at Rottnest Island with Rottnest Express' extended stay return tickets! Very convenient ordering and pick up process. Would definitely recommend ordering your Rottnest Island ferry ticket via Klook. Very convenient ordering and pick up process. Would definitely recommend ordering your Rottnest Island ferry ticket via Klook.